Take a look at highlights from 2017 Cook. Craft. Create. Convention & Show. The 2018 events will wrap up in New Orleans near the French Quarter at Cook. Craft. Create. ACF National Convention & Show. The national convention will feature additional educational and engagement opportunities that will build off the ChefConnect series and will provide a revitalizing experience for members, foodservice professionals, students and competitors. 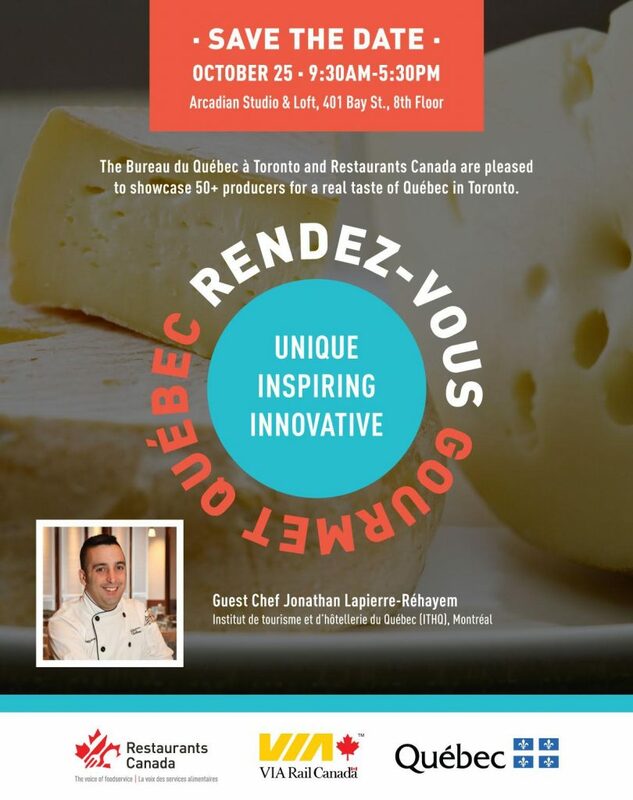 All the while igniting innovation that attendees can bring back to their classroom, employees or kitchen! We hope to see you very soon! 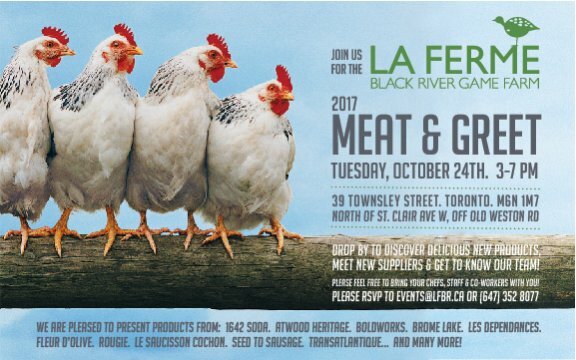 tastemakers & sample some incredible cuisine, innovative products & new tastes & trends. at The Arcadian Court, from 9:30 – 5:30. Tickets are free, but you have to sign up in advance to be on the list. 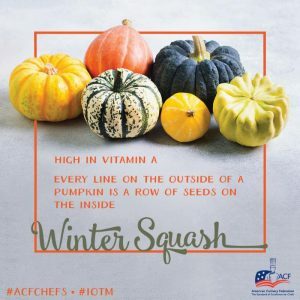 ACF wants to see how you use winter squash in your kitchen. and you’ll be entered into a drawing to win cool prizes. Contest ends Tuesday, Oct. 31. The Community Egg Grading webinar has been pushed back to November 14th, 2017 at 7:30 PM EST! Local Food and Farm Coops is hosting a webinar on Farms at Work’s 2017 Study entitled “Egg Grading for the Community: A Feasibility Study”. Looking for land? Selling or renting a farm? post or search for available farmland in east central Ontario! Currently we have 20+ postings from across the region with more coming in regularly. regularly to make sure you have not missed any new posts.